Please welcome award-winning author Dominique Eastwick to the blog for a scintillating recipe and look at her book. Thank you for guest posting with me today, Dominique! Pumpkin is one of my all time favorite foods. No matter how it is prepared, I love it! My recipe below will give you a new appreciation for that unique fruit. In large bowl mix dry ingredients. In a second bowl stir together wet ingredients *except pumpkin*. Mix well and then incorporate pumpkin. Combine your wet and dry ingredients until just smooth. 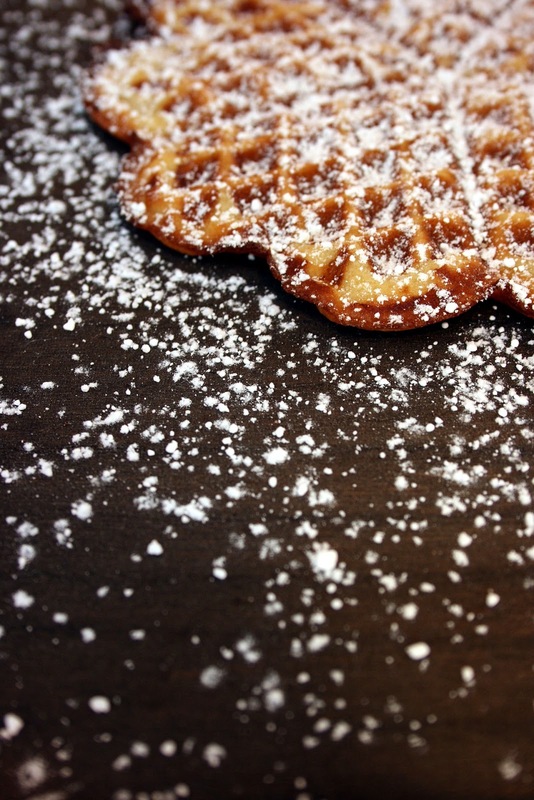 Spray hot waffle iron and follow iron instructions. Top with Pecans, whipped cream, and/or maple syrup. Now that you’ve enjoyed a delicious hot breakfast how about settling in with a thigh-clenching book? Billionaire Connor Rankin has only two things on his mind—food and skiing. A beautiful set of hazel eyes make Connor change his priorities. The young woman in question is in trouble, so he has no choice but to help out. What’s a woman to do when her sister is left heartbroken and jilted? Level headed, human lie detector Breanne Scott is going to make sure her sister’s boyfriend pays, but Connor isn’t what she expected. How do you know what’s true when everyone is telling a different story? 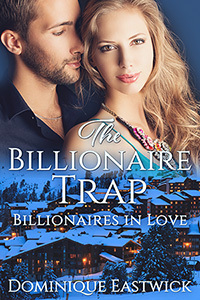 Can they negotiate a field of lies and deceit to find love on the other side of The Billionaire Trap? Stay connected on Facebook Twitter, Tublr, and Pinterest. Thank you for the time we spend together! It means so much more to me because you’re here! < Previous A Recipe & A Book Excerpt! – Tomato Sandwich With Vegan Mayonnaise by Chris Pavesic Author of The Revelation Chronicles! You’re welcome! You have an open invitation to guest post here. Your books looks wonderful and it is on my TBR.